Time is whizzing past. 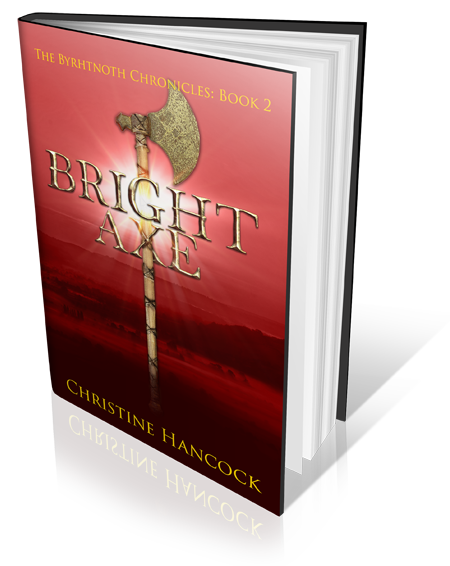 Already it is the middle of January, which means it is less than two weeks before Bright Sword is published. How do I feel? – Terrible! It took a number of #BlueMonday hashtags on Twitter before it registered that it is the official “Most Depressing Day of the Year.” It’s something to do with weather, debt and failure of resolutions. For me it’s the day I went down with a cold – if it is a cold – there are some very nasty things going around this winter, all of which I have managed to dodge, until now. At least it explains why I have found it difficult to write. The last week has been very up and down. 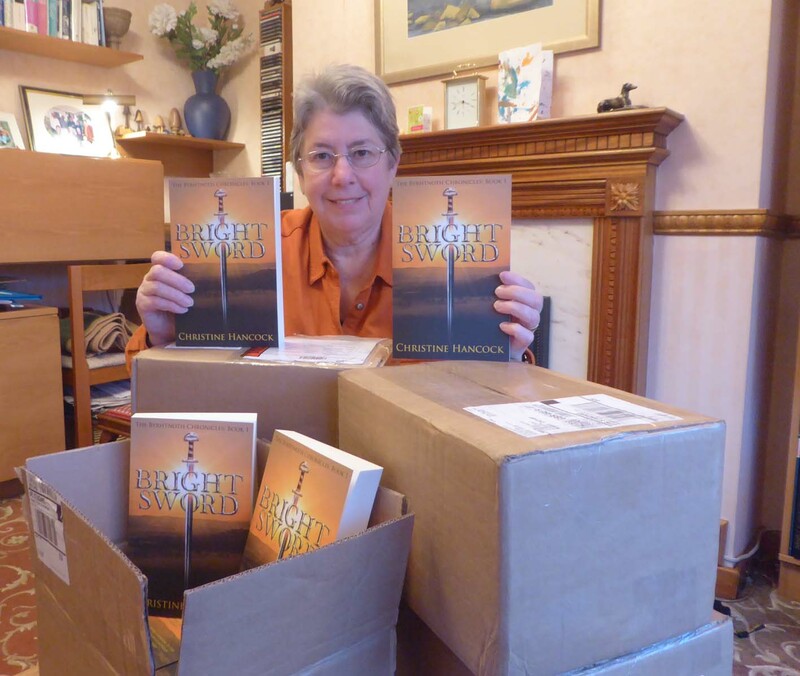 On Tuesday there arrived a pile of boxes – the delivery of actual copies of my book. Amazing feeling to hold one in my hand, open it and recognise the words that had come from my imagination and were now engraved forever in print – assuming anyone buys them! On Thursday, I was about to leave for the writing class, clutching a copy to show off to everyone, when I received a report from a beta reader of book two. Talk about being brought down to earth! It was a shock, but they made lots of useful suggestions for me to think about, which is, of course, what I wanted them to do. On Saturday, there was a meeting of the Rugby Archaeological Society – a fascinating talk about Roman mosaics. Perhaps I could mention that at next months meeting (10th February) there will be a talk about Anglo-Saxon life, by Richard Denning – a much more famous author than me, although I might bring a few books, and a pen, with me! So, yesterday, although I didn’t really feel like it, I tried to catch up with my writing. It didn’t go well. My characters were out of control – but not in an interesting way. Instead of getting out there and doing things, they will insist on getting together and telling each other what’s happened in the previous books. I wrote one conversation, deleted it, rewrote it, didn’t like it much but have left it for now. I did manage 1211 words. It got me to a total of nearly 4000, this week, but I’m sure it will be scrapped. An author needs to be strong and healthy to write. Perhaps I’ll wrap myself up and do some reading. Wonderful to see you holding a copy of your book. Give yourself time off to enjoy your success and get well soon!